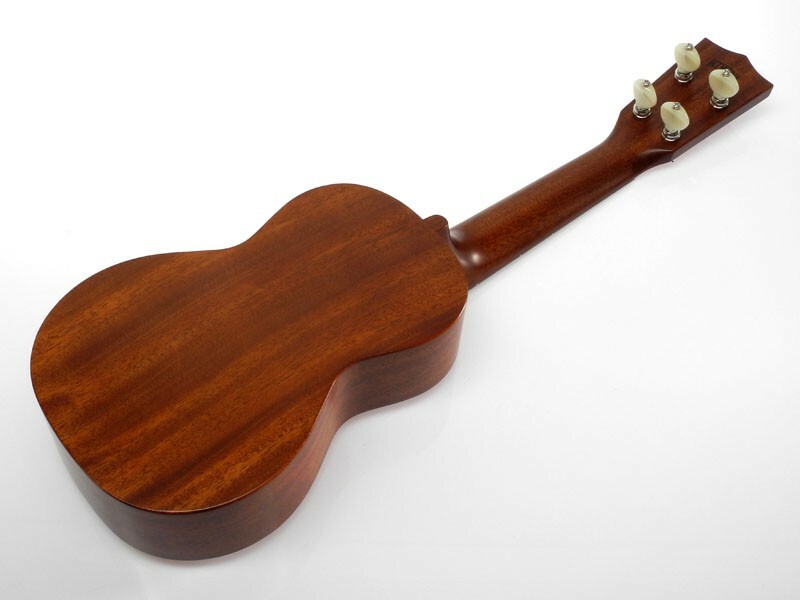 Kiwaya Ukuleles are built as light as possible for tone and projection. 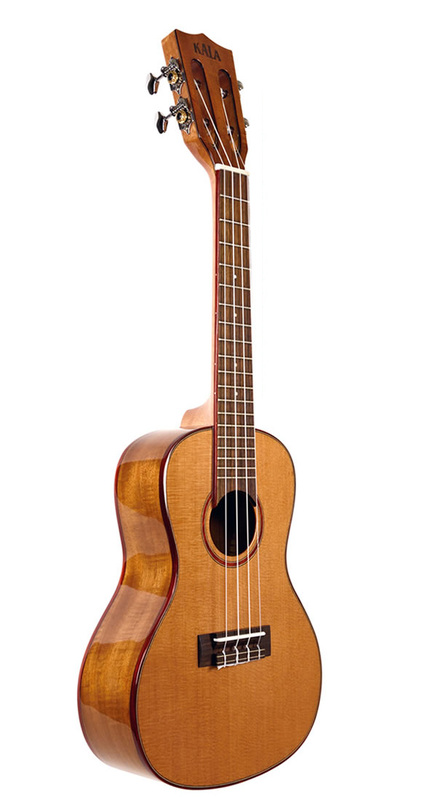 The craftsmen pay close attention to details such as intonation, action, playability and cosmetic appearance. 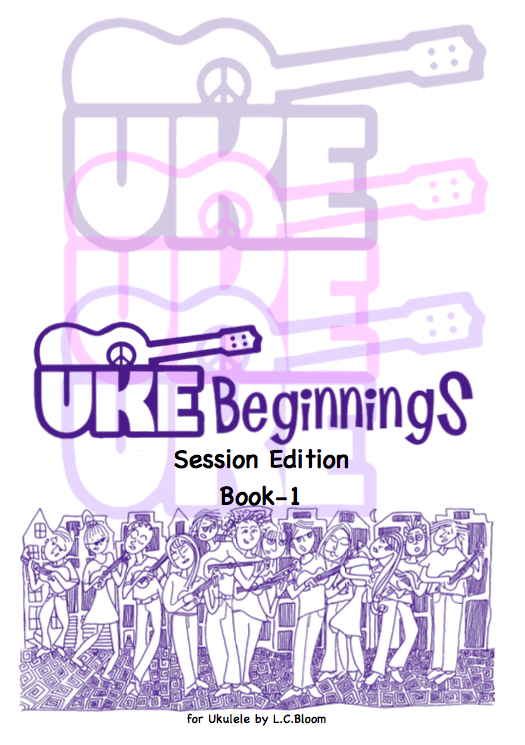 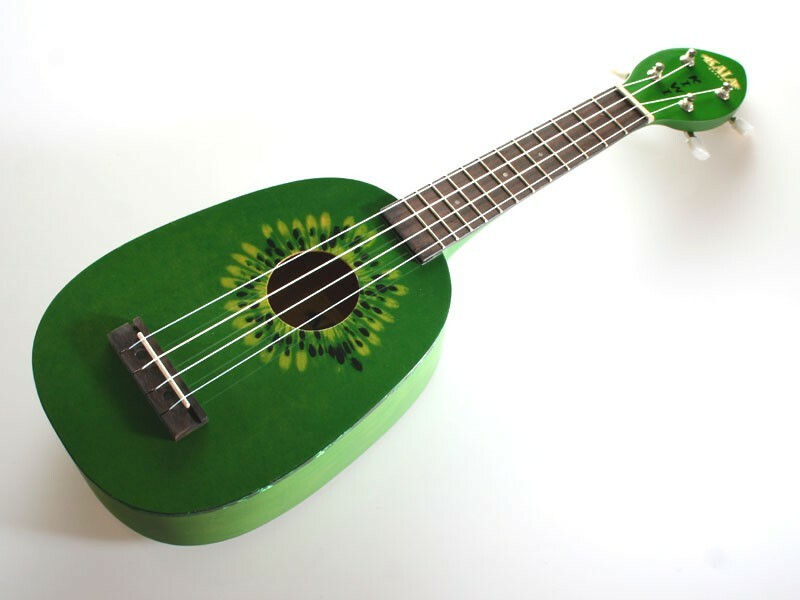 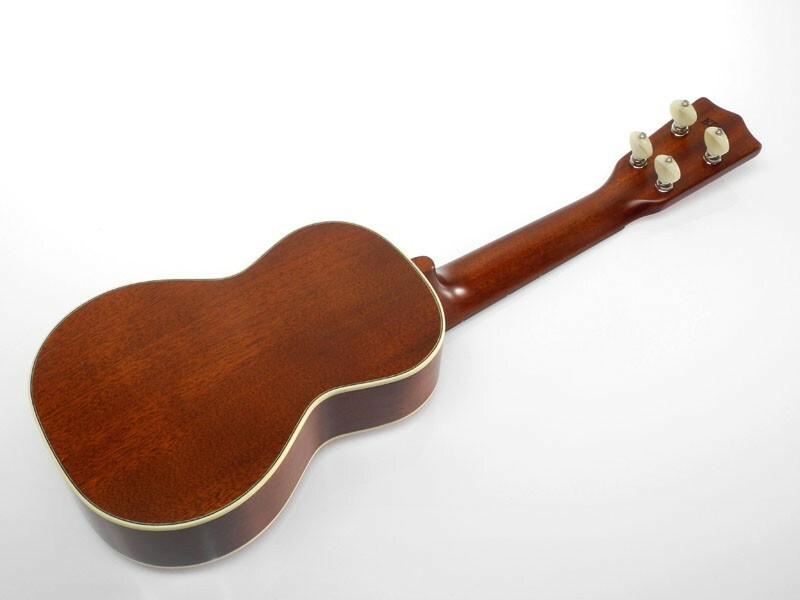 Kiwaya Ukuleles are all made in Japan. 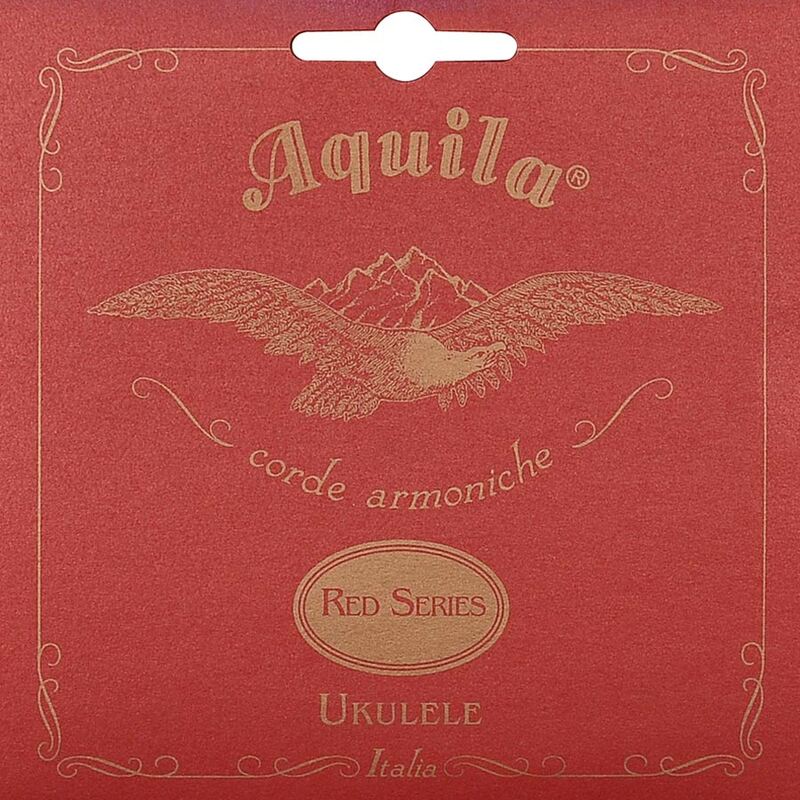 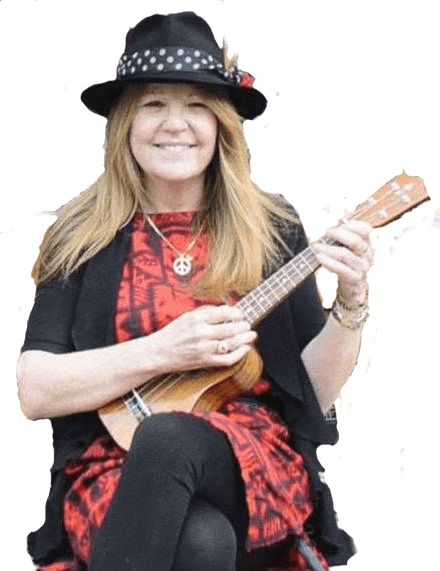 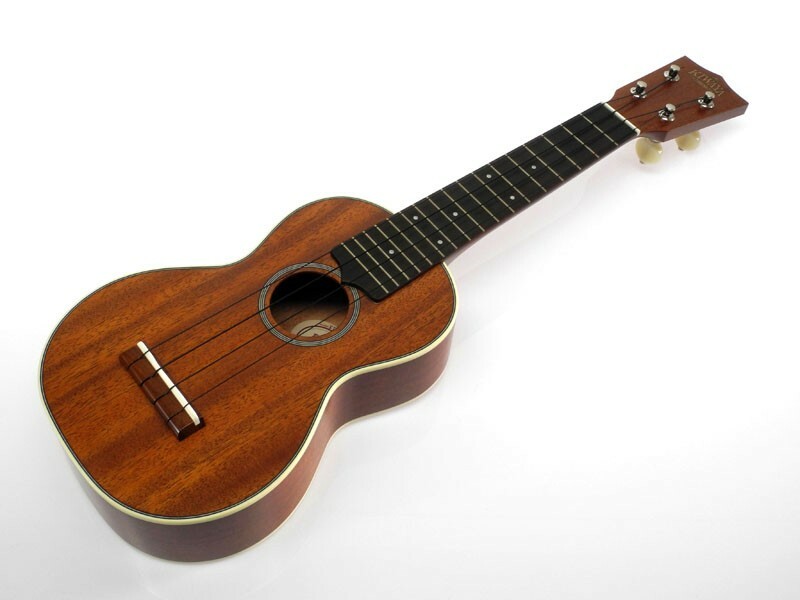 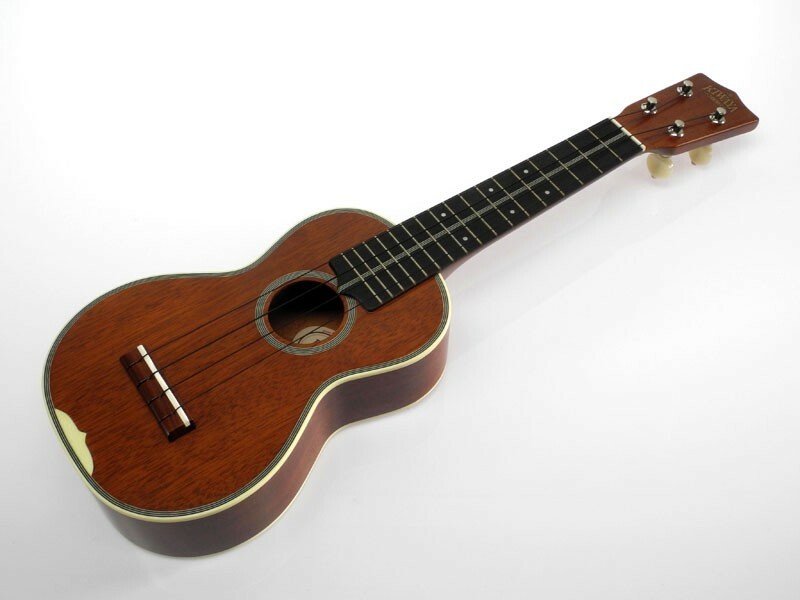 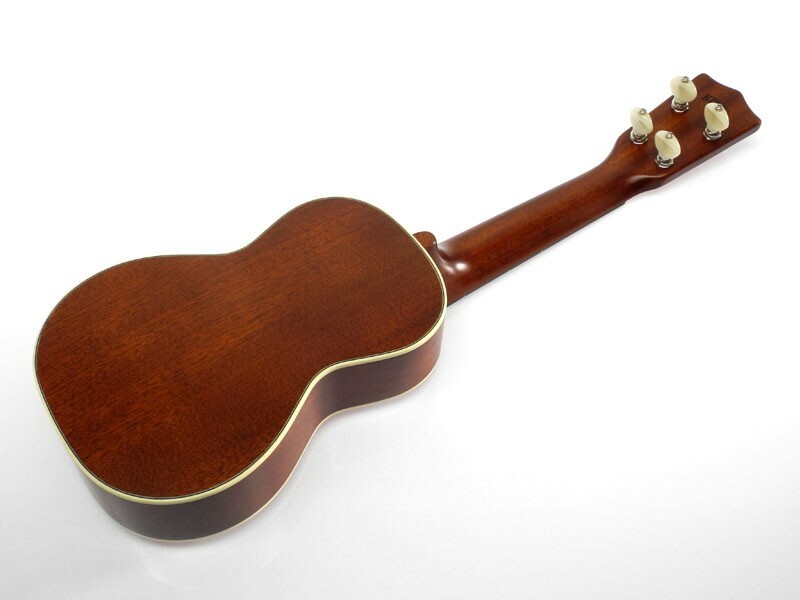 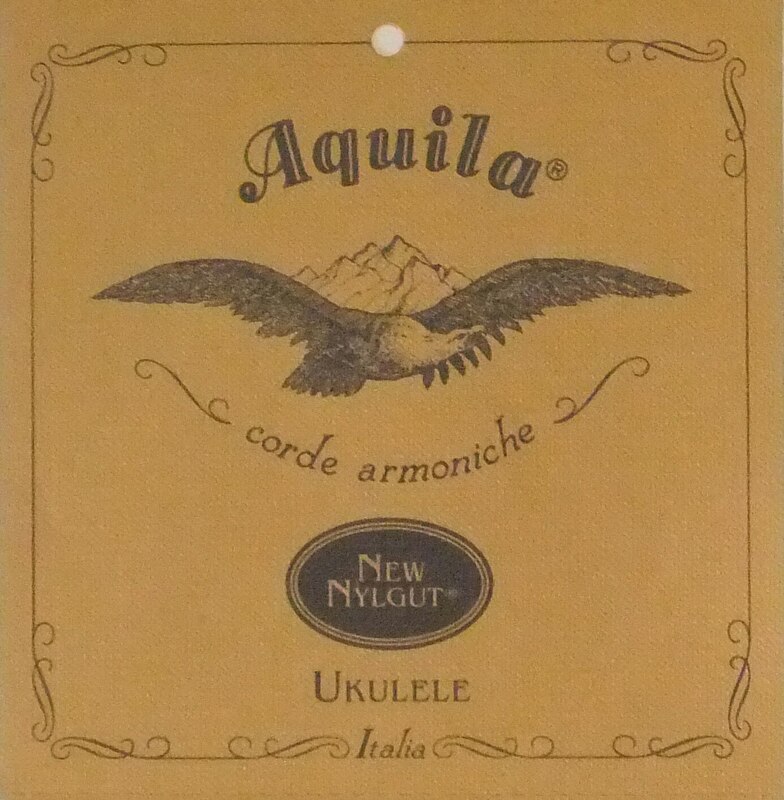 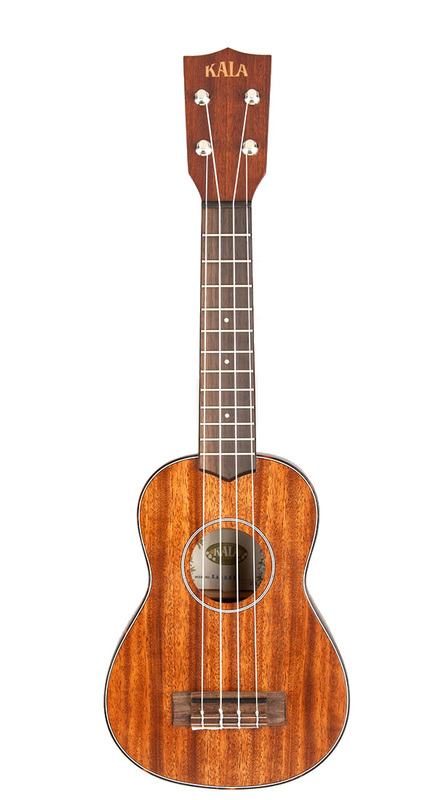 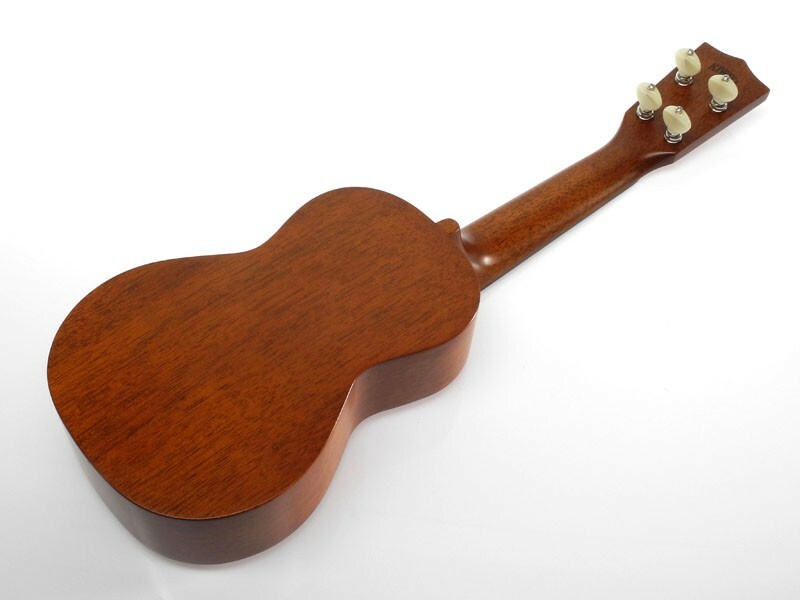 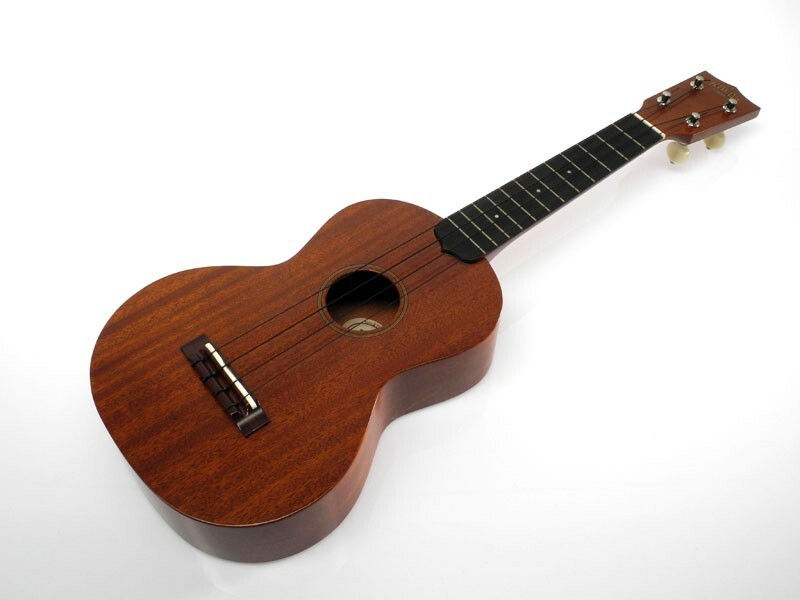 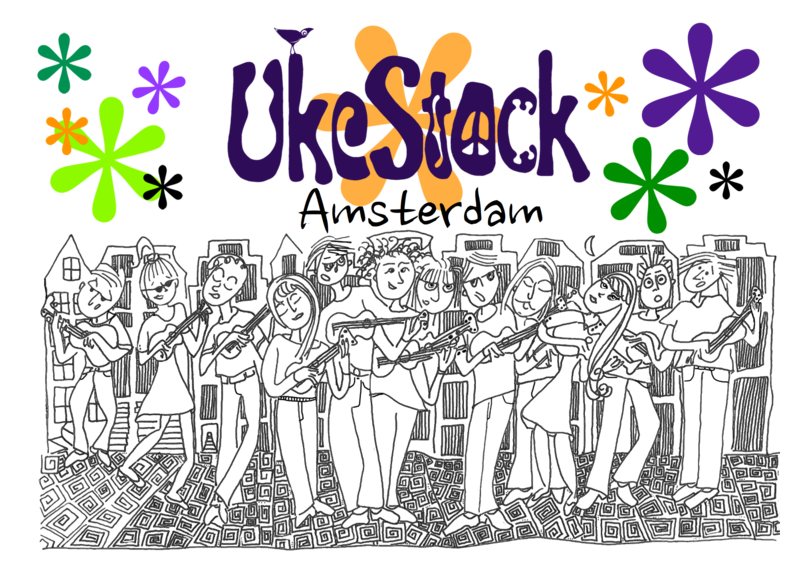 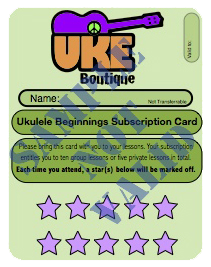 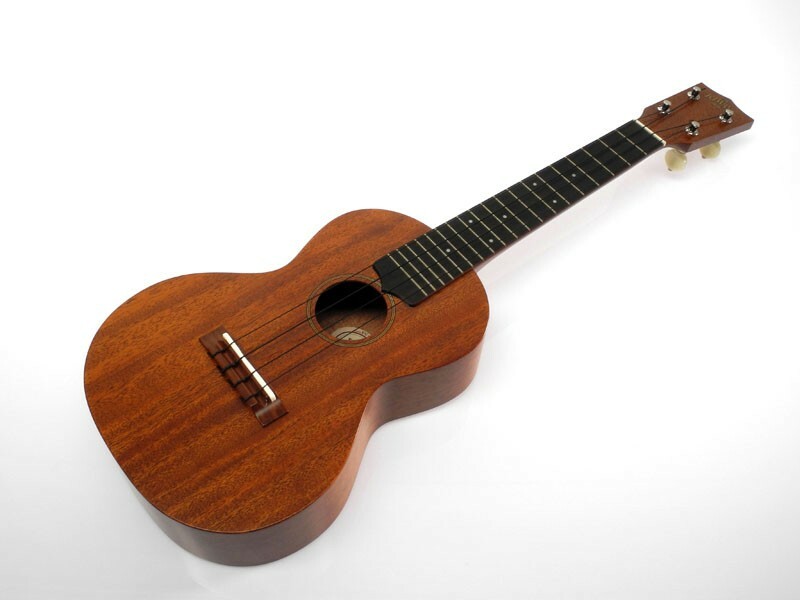 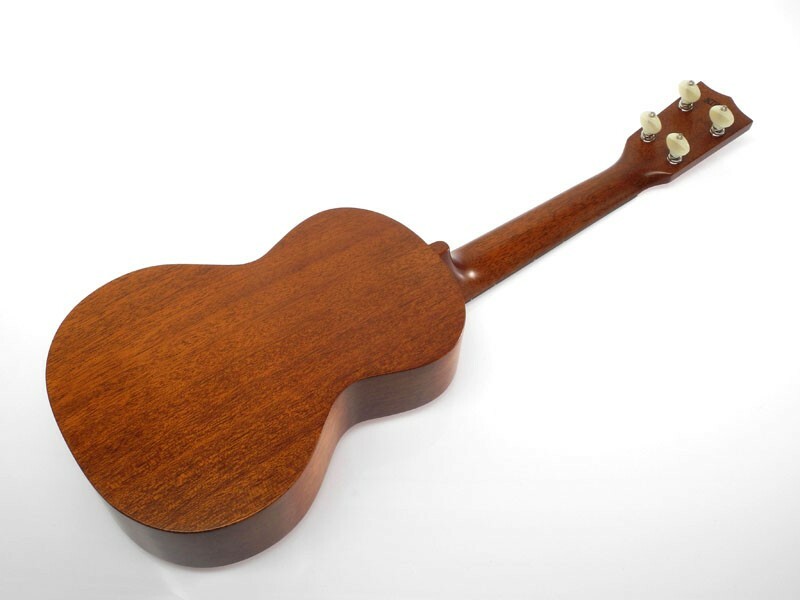 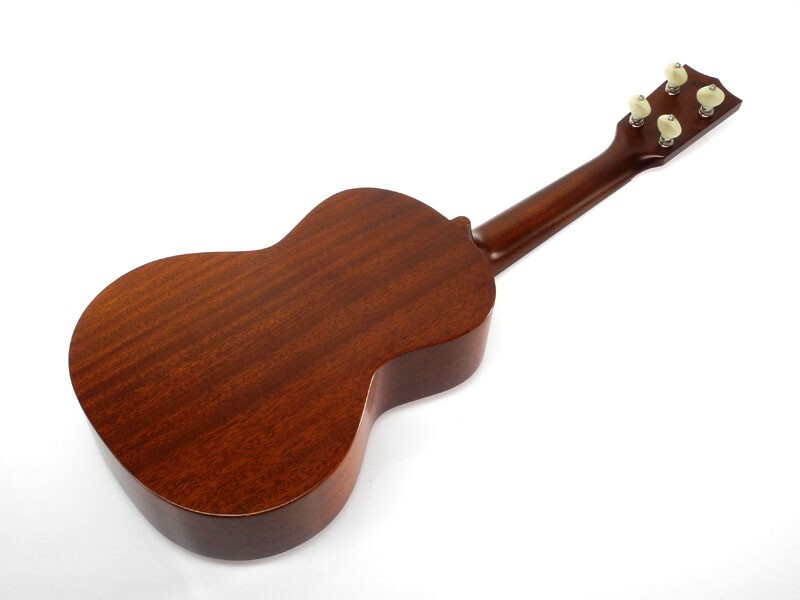 Be the first to review “Kiwaya Solid African Mahogany Ukulele” Click here to cancel reply.